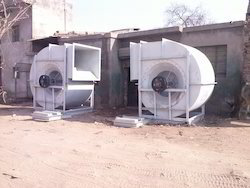 - The large Volume of air with higher static generated fan mainly utilised for mining industries. Fan will have heavy duty metalic body and FRP Moulded blades. - Powerful robust motor fitted with perfect designed and balanced PVC impeller ensures minimum air cutting noise and maximum discharge of stale air. - Eye catching colours to match with your decor. - High tech powerful motor with vacuum oil impregnated bushes which makes the bushes to last longer. - High gloss ABS body. - Louvre shutters open automatically when fan is switched on. 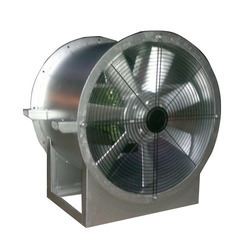 To cater the variegated needs of our esteemed customers, we are highly engaged in offering a wide array of Ventilator Turbo. Hanumant Vijay Engitech Pvt. Ltd.
Our reputed entity is engaged in supplying Bajaj Exhaust Fan.